If I had to name the greatest estates in California, at least two, possibly three, would come from the Santa Cruz Mountains. These rugged hillsides above Silicon Valley are home to some of the most distinctive, pedigreed Chardonnays, Pinot Noirs and Cabernet Sauvignon-based wines readers will come across. 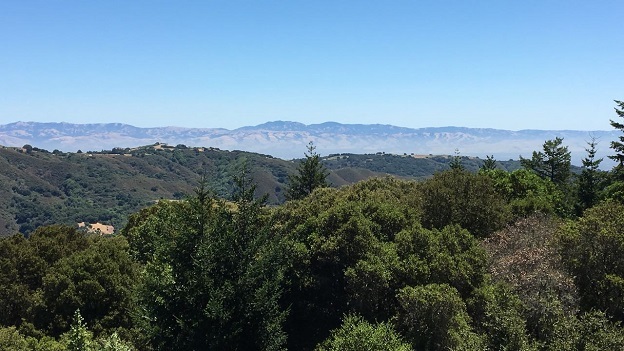 For more background information on the Santa Cruz Mountains, readers might want to revisit my past articles Santa Cruz Mountains: Scaling the Heights and Santa Cruz Mountains – A Study in Terroir. Once again I was deeply impressed with the wines I tasted during my annual summer trip. At the same time, though, the Santa Cruz Mountains faces some challenges. Perhaps the most important of these is that the number of top-tier estates in the Santa Cruz Mountains proper is small. Once past the best estates, quality becomes much more variable and less exciting overall. 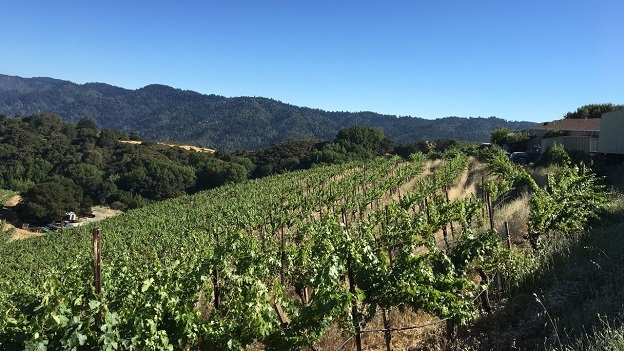 Yet as winemakers discover the latent potential of these sites, many producers from other regions, most notably Sonoma, are starting to make compelling, world-class wines from Santa Cruz Mountains fruit. That is both a blessing and a curse because while the best wines can be fabulous, the producers themselves have no physical presence in the region. Given how entrenched the culture is of buying fruit from faraway sites is in California, I don’t see that changing anytime soon. Most of the wines I tasted on my trip were 2015s, 2014s and 2013s. Two thousand fifteen was a very challenging vintage here, as it was pretty much throughout the state. Bad weather in flowering wreaked havoc on yields. Because of the natural elements, production is naturally low on mountain sites to begin, so poor weather is especially debilitating. One of the results of low production is that estates are not likely to bottle the full range of their wines in 2015. That is the bad news. The good news is that quality is high, in some cases very high. Of course, what I have tasted so far is a small subset of the vintage, but the low yields produced intense wines full of personality. The 2014s are more naturally slender wines that stand out next to the far more opulent 2015s and structured 2013s. This is especially true of Pinot, Cabernet and Rhône-variety based reds. For most estates, 2014 was a record early harvest with good yields. Although the wines were a bit slow out of the gate, I am increasingly encouraged by their development. Severe drought conditions produced powerful, dense whites and reds in 2013. It is a superb vintage for Bordeaux varieties. Chardonnay also did well, although the wines are intense, bold and decidedly exotic in style. Readers will find more specifics about each estate in the producer commentaries herein.